Lisbon offers the visitor grandiose vistas from its seven hills, gastronomic pleasures from the sea, Old World charm, friendly people, fado music and relatively mild weather. 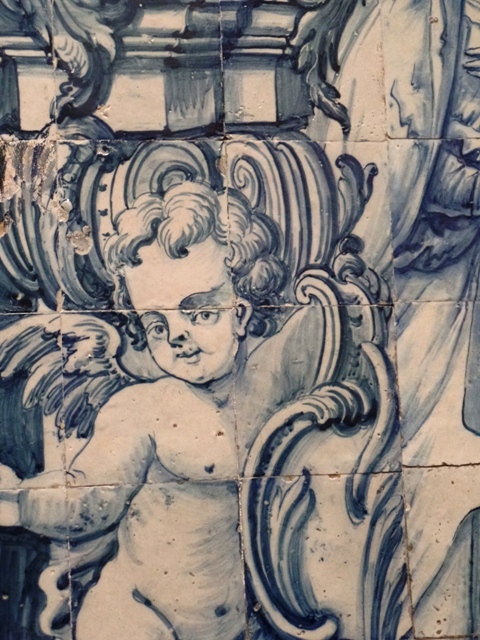 For the art seeker, Lisbon’s most iconic artform – hand-painted tile or azulejos – is in plain view. 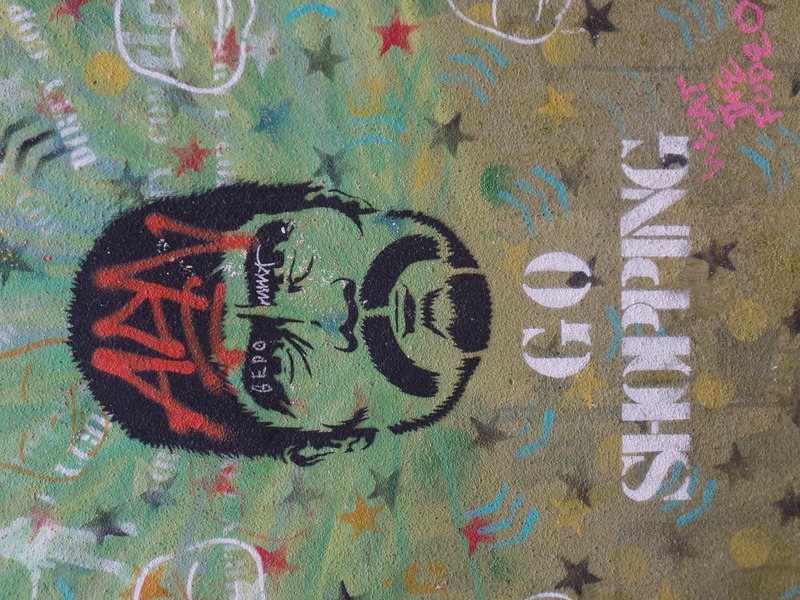 However, tapping into the contemporary art scene takes some sleuthing. 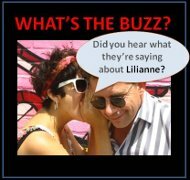 I did some digging and uncovered some real finds. 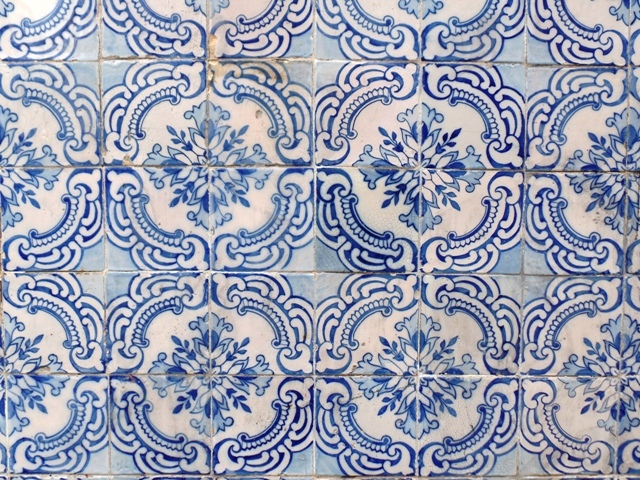 Lisbon owes much of its charm to the tiles that grace the exterior and interior walls of its buildings. 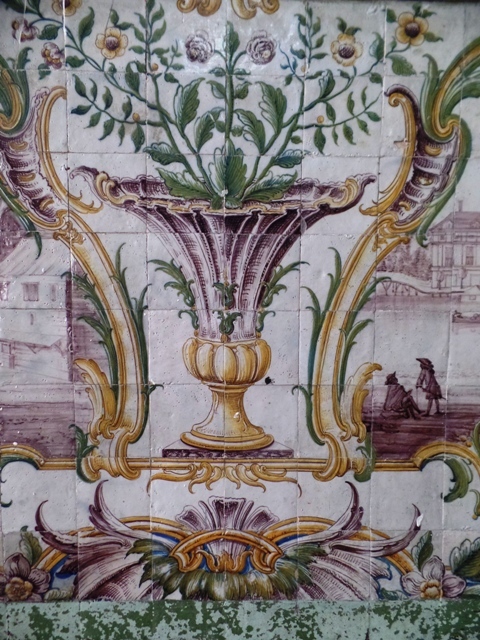 Turn down the alleyways of Chiado or Baixe and the tilework will take your breath away. 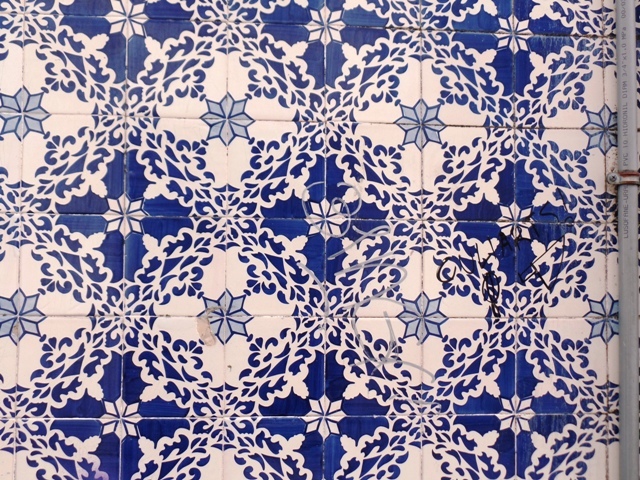 The infinite variety of imaginative graphic designs are reminders of the city’s early Moorish influence when the Berber and Arab armies conquered Lisbon in 714 AD. 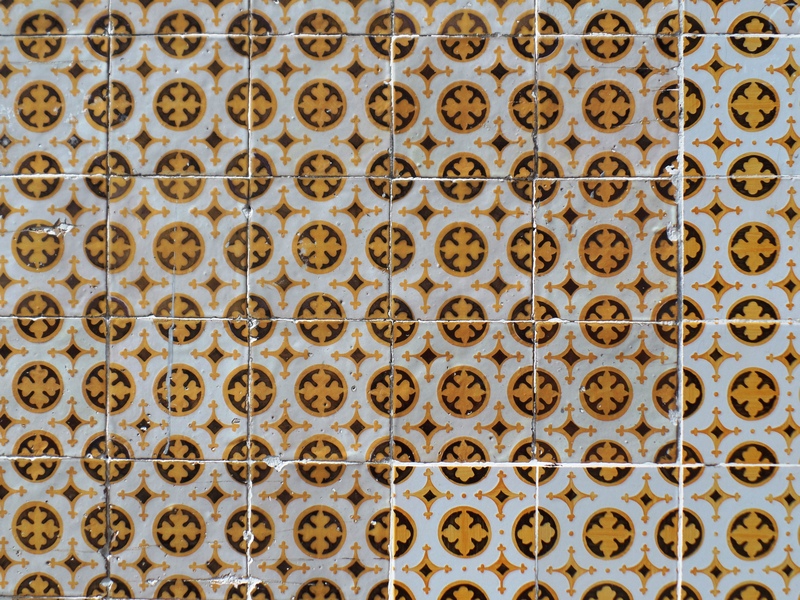 Christian crusaders invaded in the 12th century, bringing their traditional aesthetics that were eventually reflected in tile art over the next few centuries. Unfortunately, Lisbon was totally destroyed in 1755 by an earthquake and tsunami. 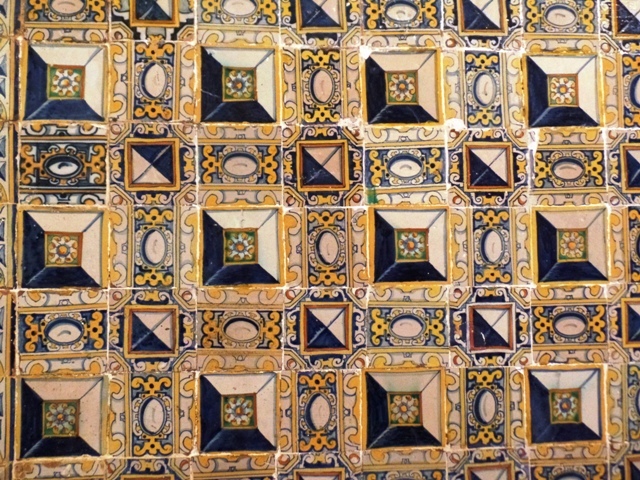 All the wondrous tile facades around the city therefore date back only to the mid-18th century yet they still impart the city’s eclectic history. 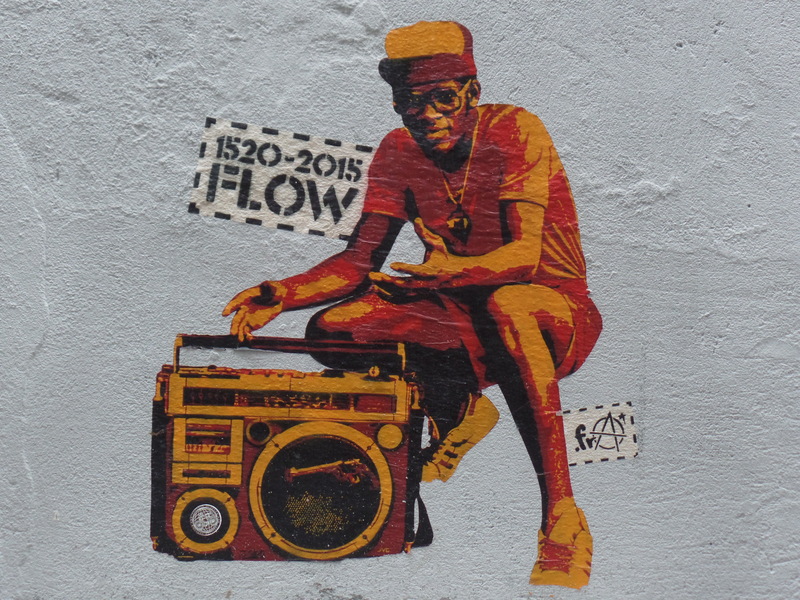 I was told that Lisbon’s current mayor encourages international graffiti artists to add their contemporary marks on the city’s ancient walls. A visit to the Coleção Berardo Museum of Contemporary Art in the Belem district is like walking through a visual Cliff Notes of 20th century art – the line up was impressive: Giorgio de Chirico, Tom Wesselman, Andy Warhol, Cy Twombly, Torres-Garcia, Morandi, Philip Guston, Rothko, Jean Tinguely, and ad infinitum. 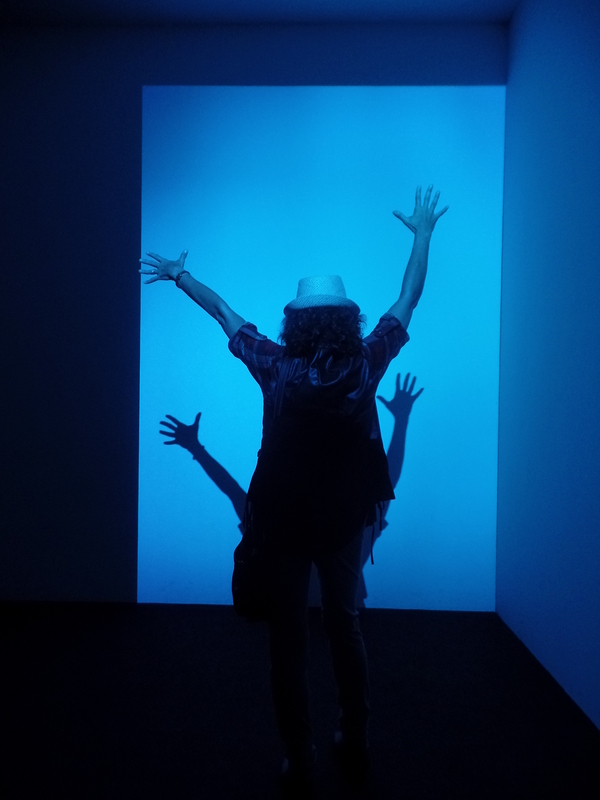 Striking a pose in James Turrell’s 1967 Fargo, Blue, one of the early works that set the precedent for experiential viewer participation that is the dominant art trend of the 21st century to date. The Gulbenkian Foundation is a must-see for its twin museums (modern and contemporary) located within a lushly landscaped property in the center of the city. 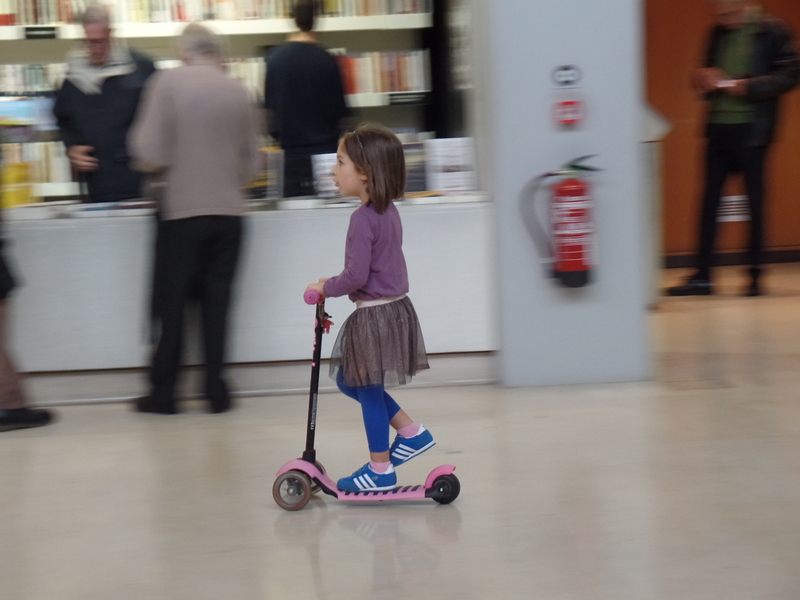 It appears to be a favorite Sunday outing for Lisbon families and it was lovely to see kids on scooters and little tricycles riding past some seriously avant garde art. 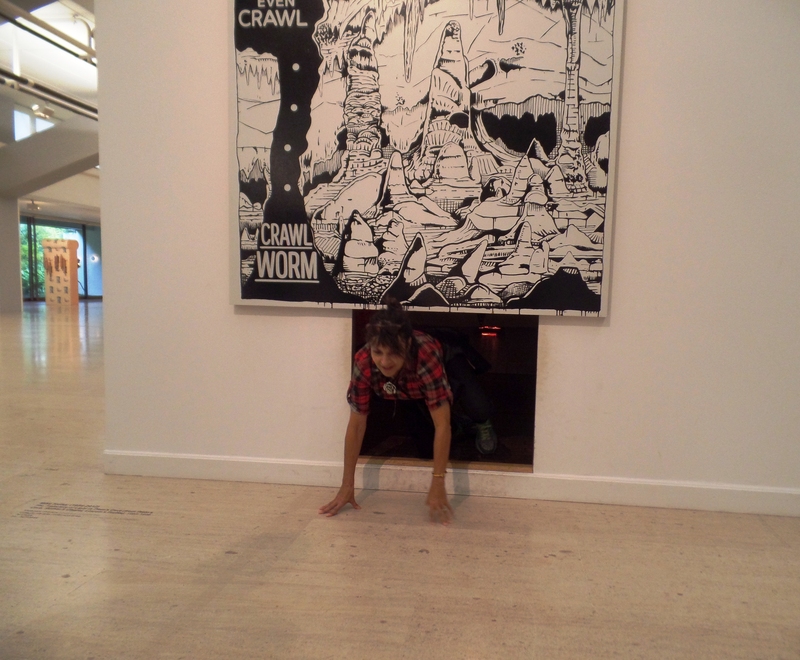 Crawling out of an interactive exhibit. The things I do for art’s sake…. Although I highly enjoyed these museums I was beginning to despair of finding some fresh new galleries and underground art scene. I lucked out at a restaurant one night when a fellow diner pointed me in the direction of Galeria Graça Brandão in the sleazy bar and night club area. 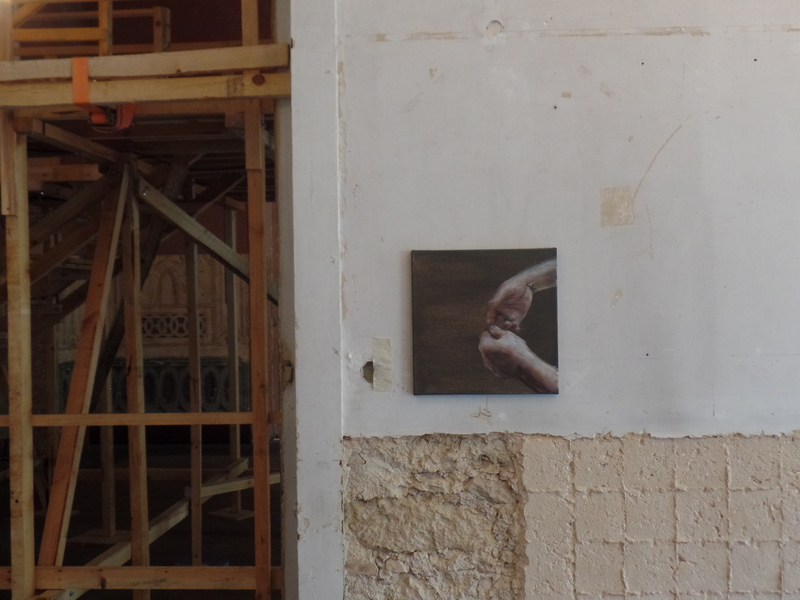 The gallery represents young local artists working in installation and video. From there I was directed to the little known Carpe Diem, a magificent, crumbling palace whose ornately detailed rooms now house cutting edge conceptual works. I’ll wrap up with a few recommended galleries in the Xabregas enclave : Murias Centeno, Baginski, Filomena Soares and Ar Solido. 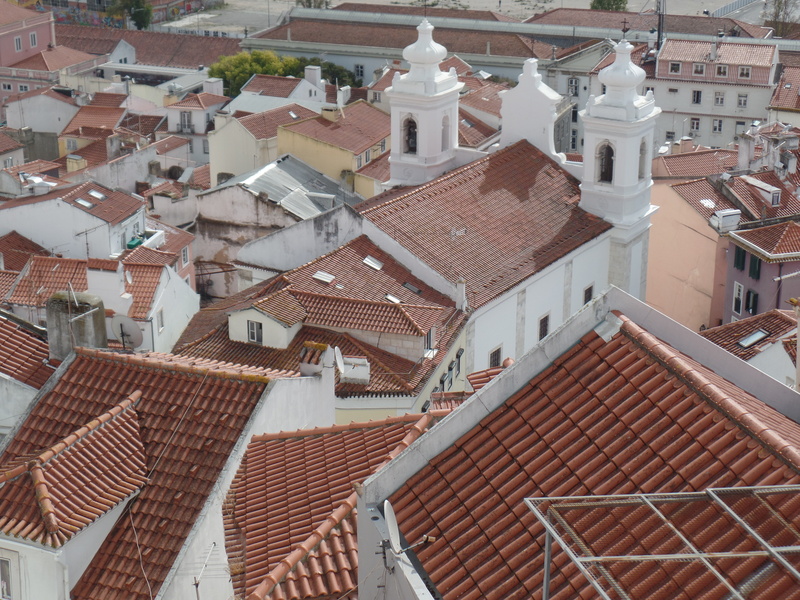 In the Campo de Ourique district, check out Caroline Pages Gallery and Bajinsky. 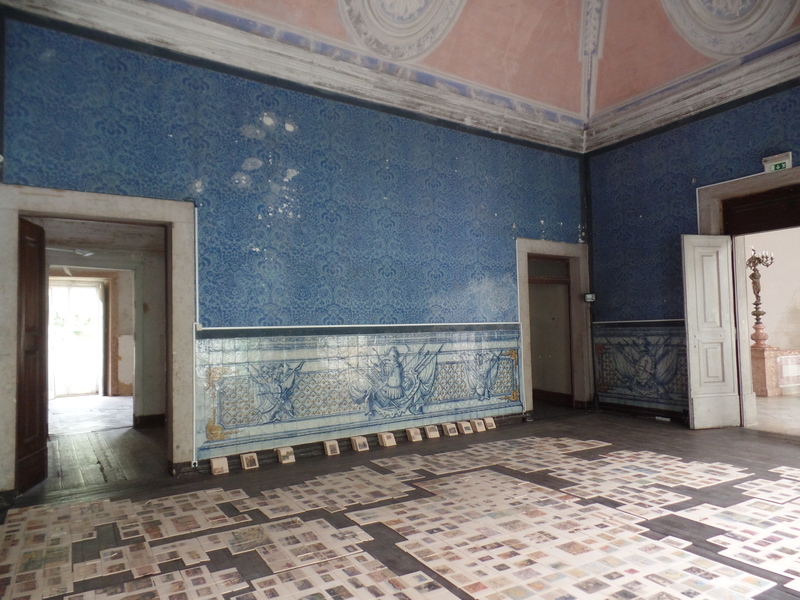 A reminder to any readers who have favorite art haunts in Lisbon – please share. And to the beautiful city of Lisbon and the cute airbnb apartment I stayed in, I say, obrigada!